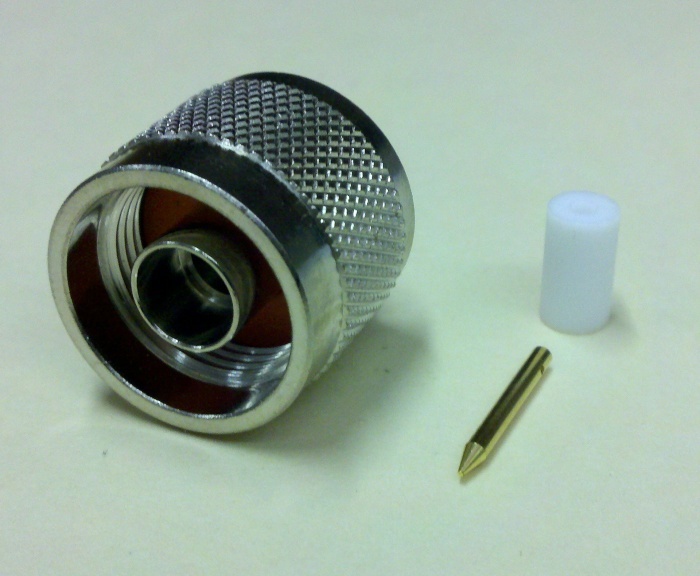 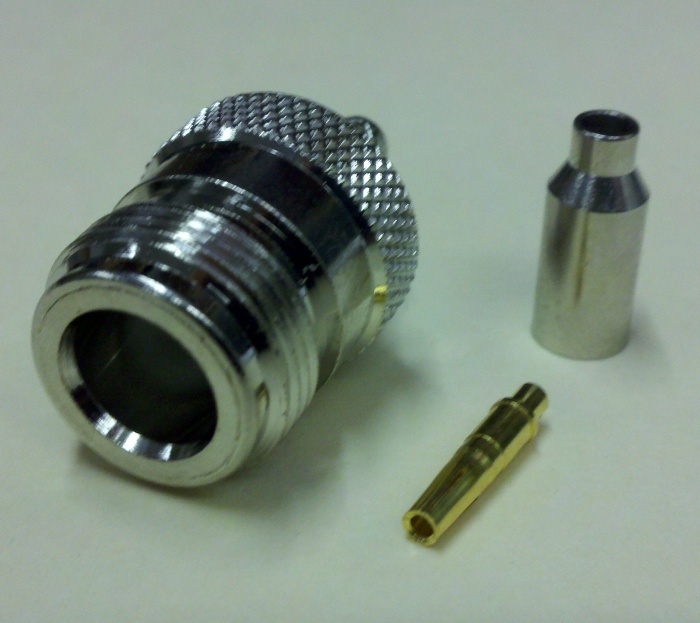 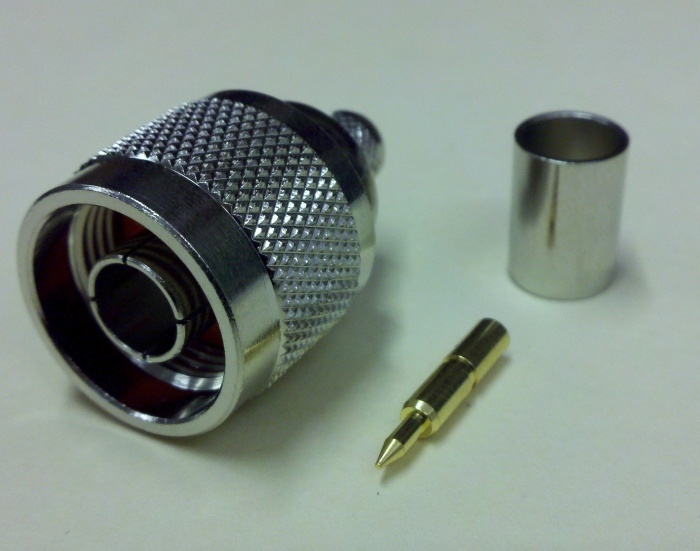 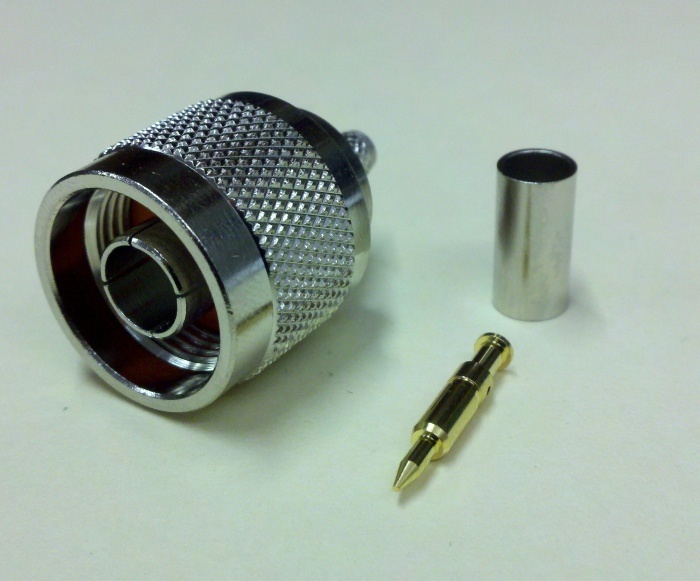 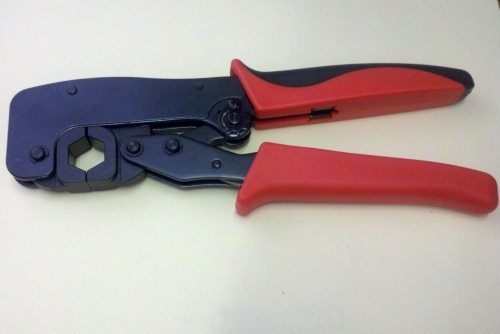 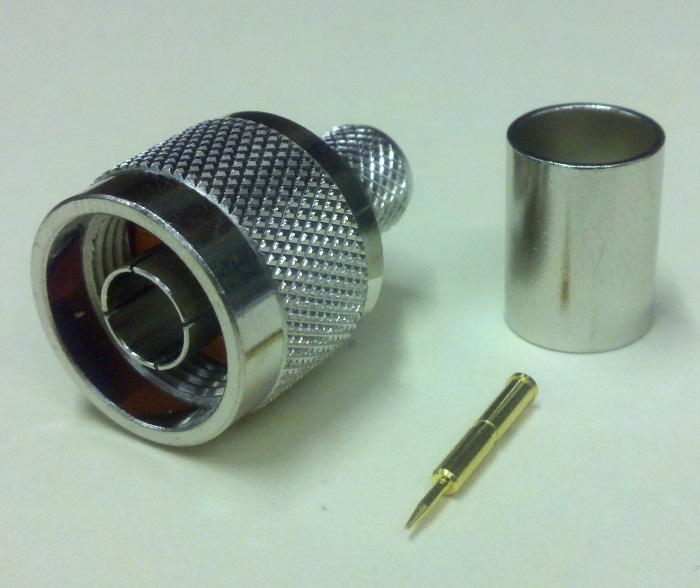 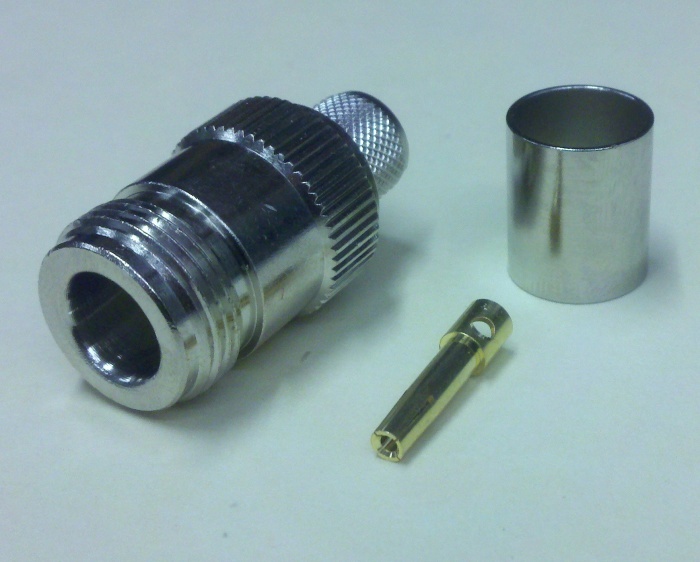 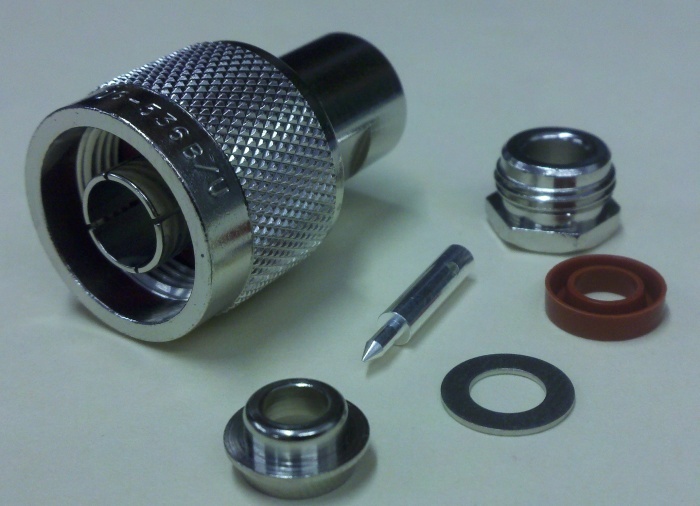 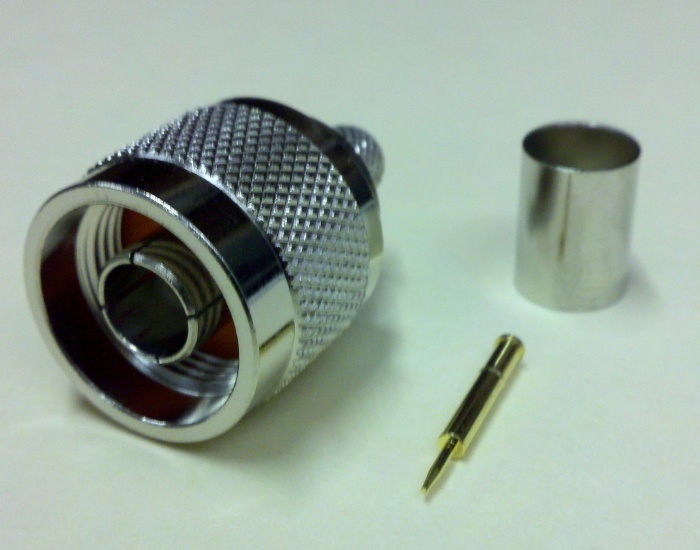 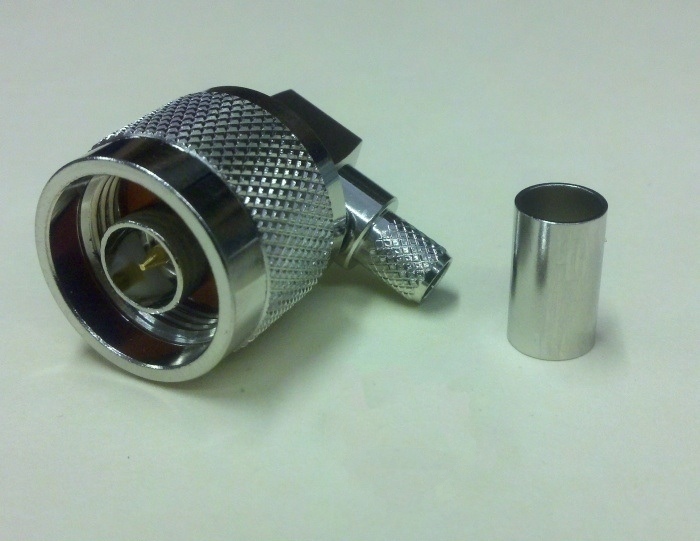 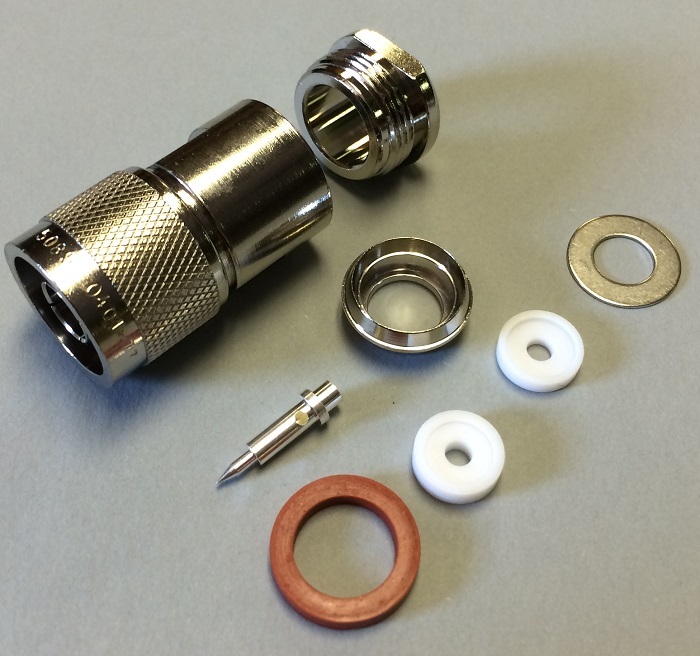 Crown RF offers N type connectors in a variety of styles such as male and female, crimp, clamp, and solder, as well as in bulkhead, receptacle, and panel jacks. 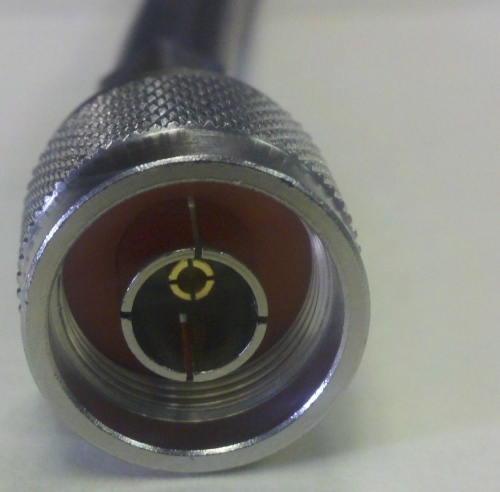 Type N connectors are available for low-loss cable including LMR-195, LMR-240, and LMR-400, as well as RG style cable. 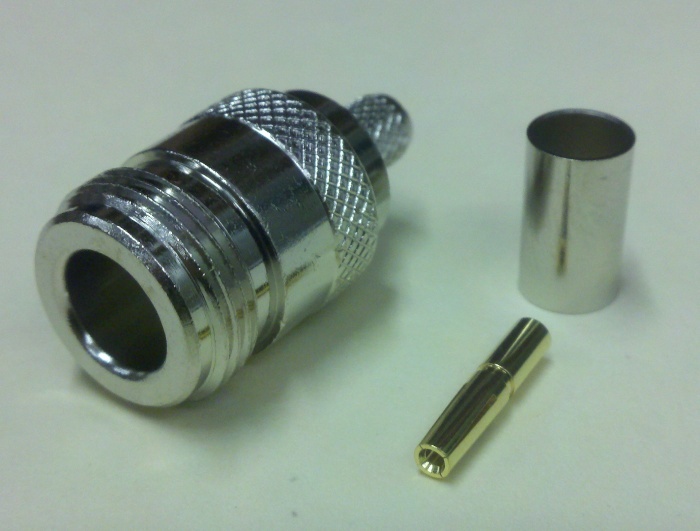 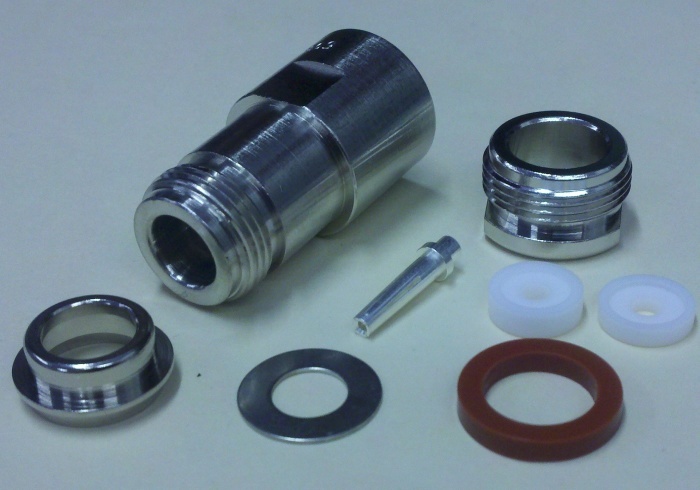 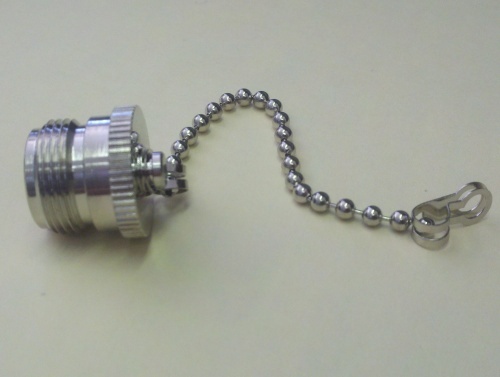 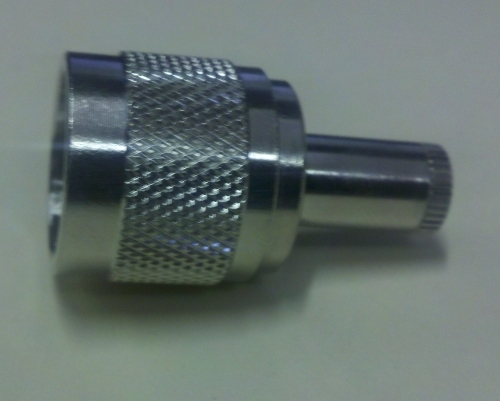 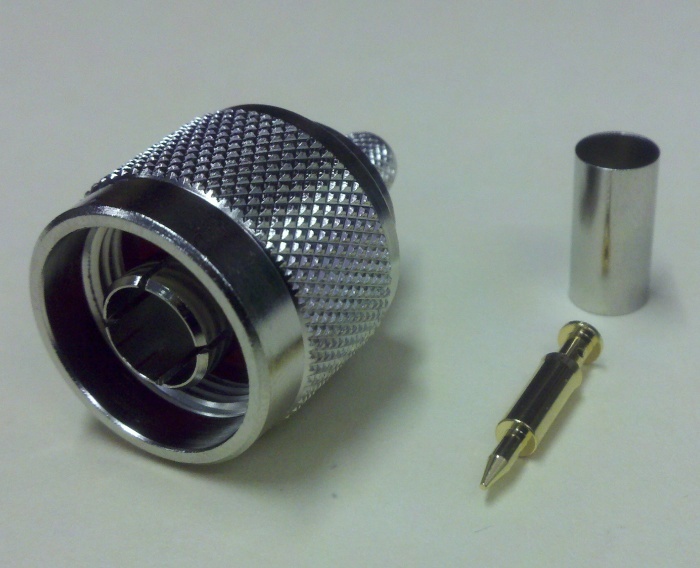 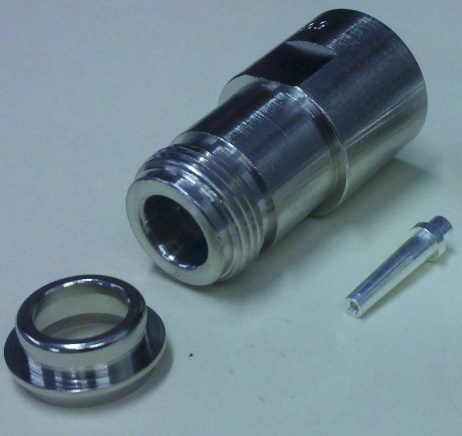 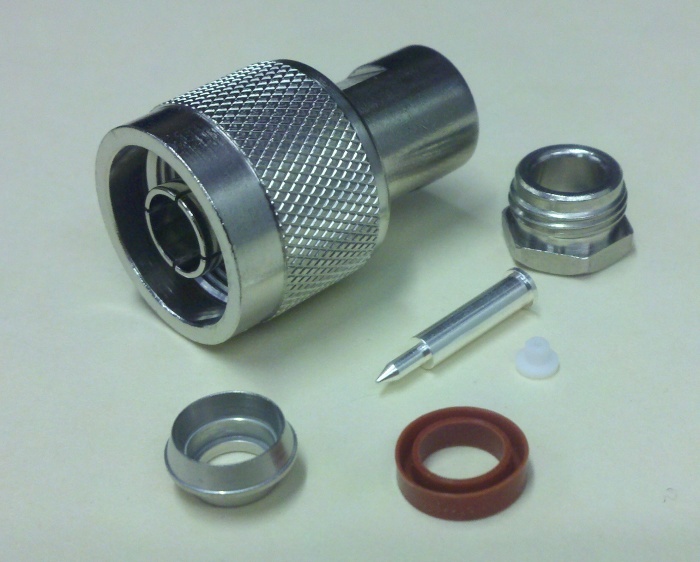 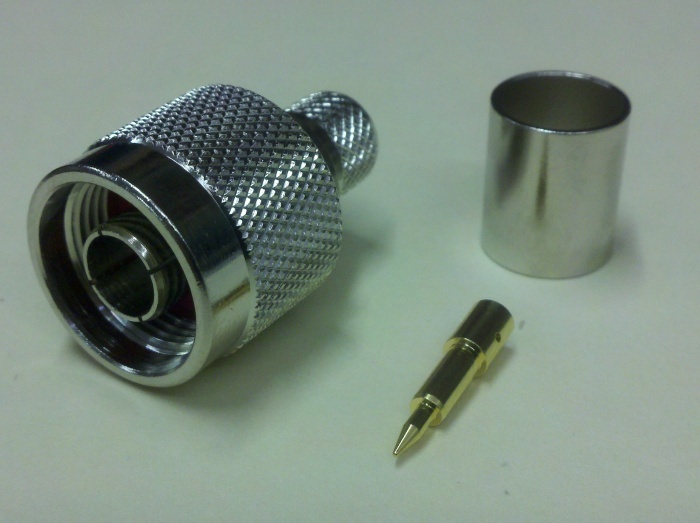 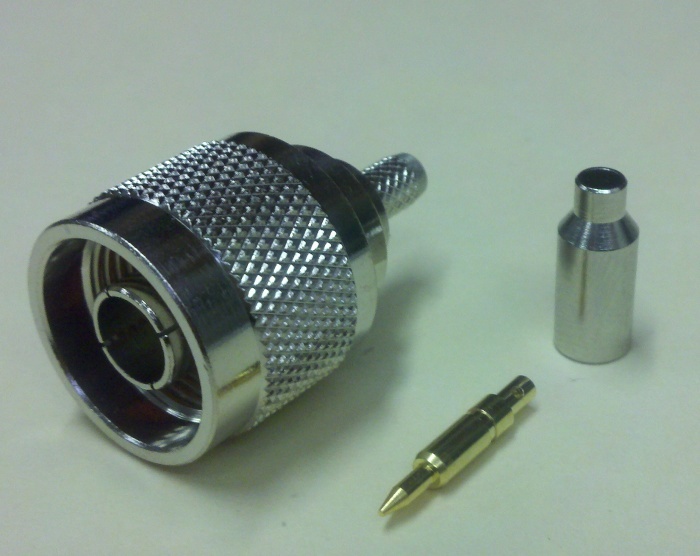 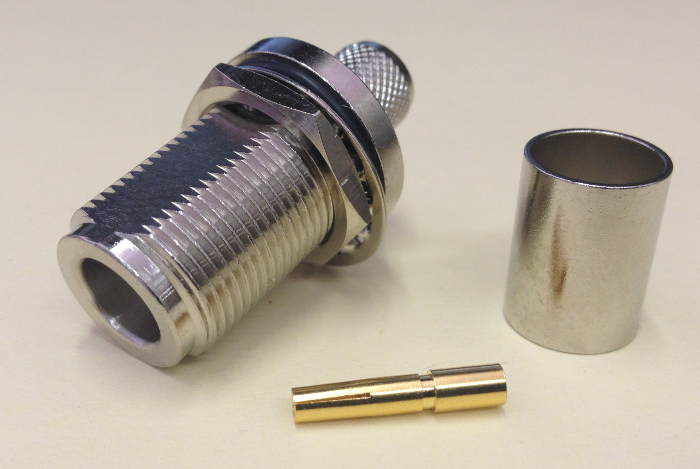 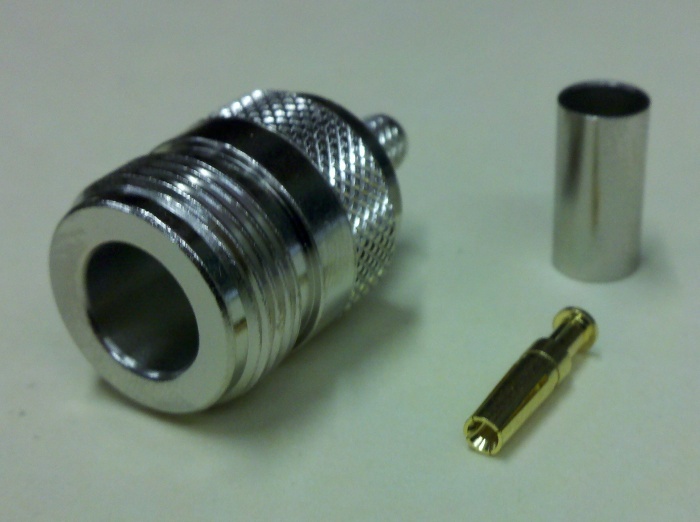 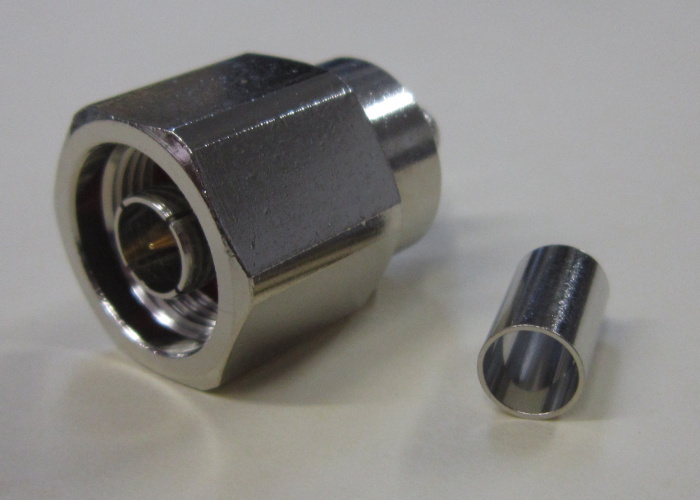 Same-day shipping is often available for our type N connectors. 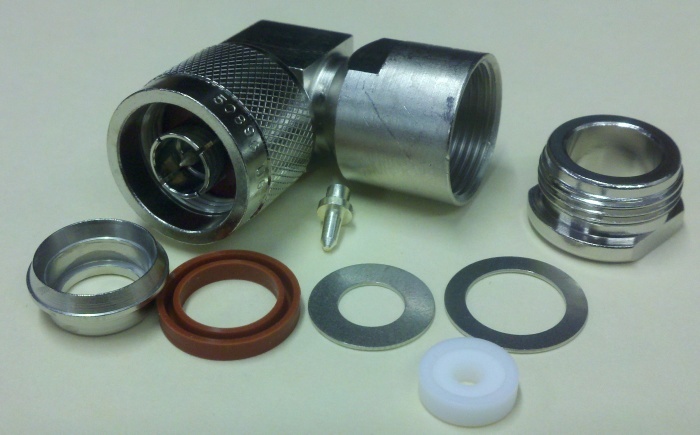 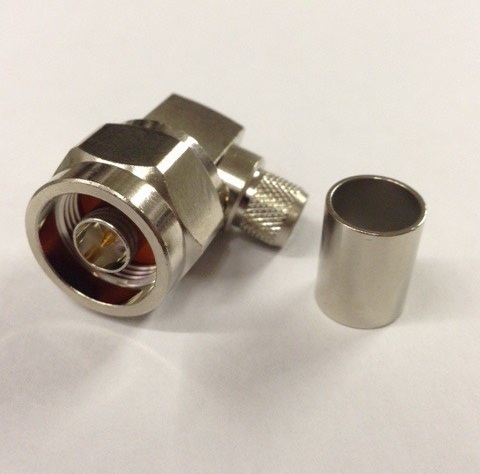 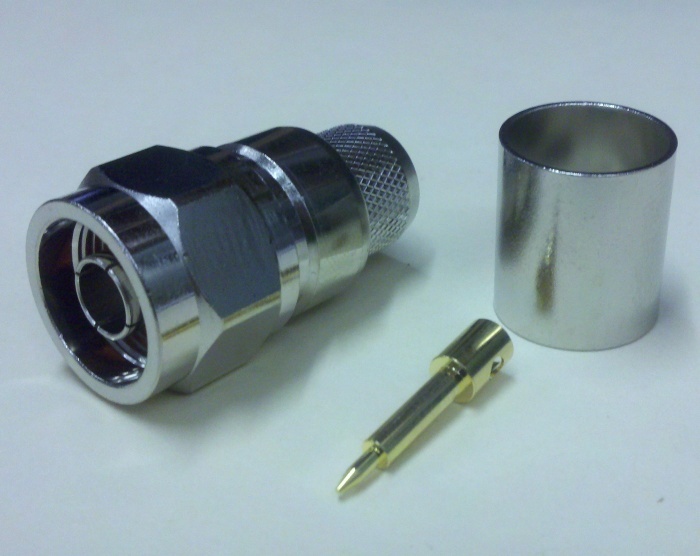 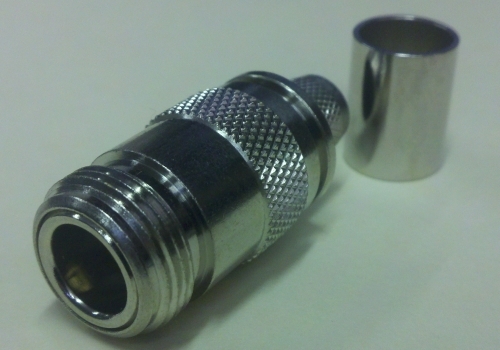 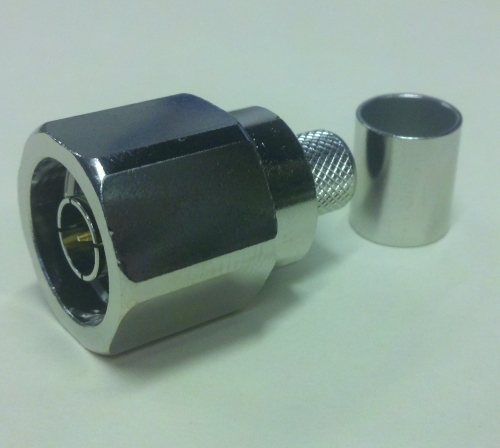 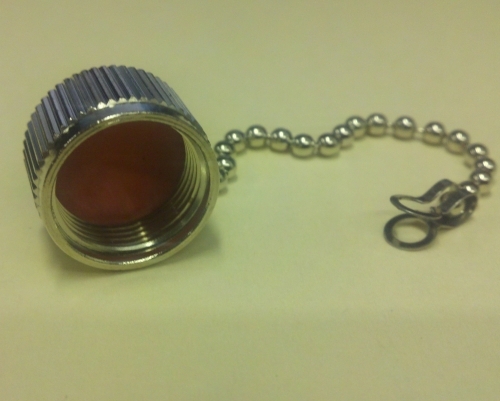 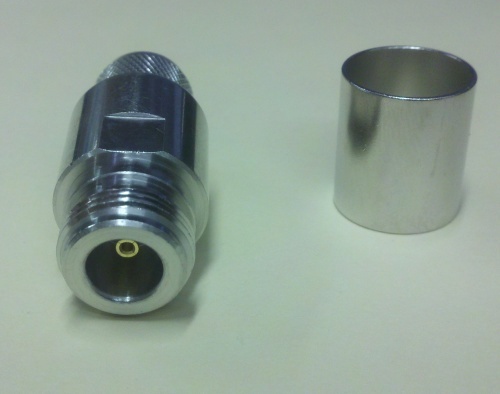 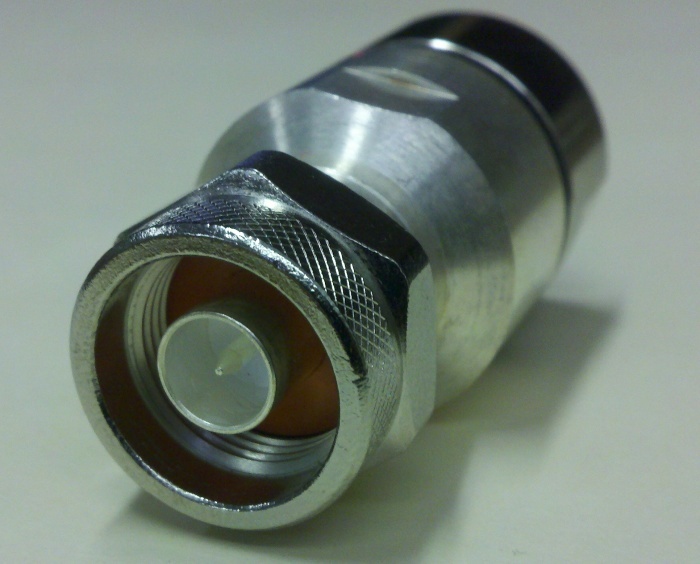 For more information on our N type connectors, either see our electrical/mechanical/material spec sheet, the spec sheets for individual N connectors, or simply contact us.